Go to http://www.rootsworld.org/ for the week’s schedule of broadcasts and links in Washington, DC, Maryland, Victoria, BC and Spain. All broadcasts are streamed live and/or can be listened to on line. 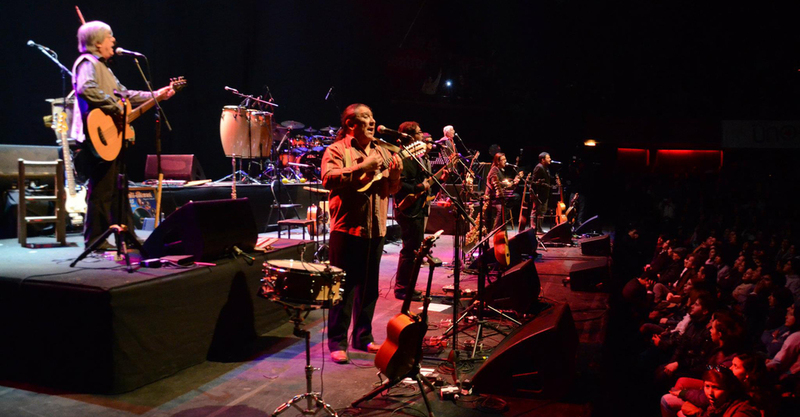 One hour broadcast of Inti-Illimani’sperformance at the Regina Quick Center for the Arts in Fairfield CT, recorded in October and originally broadcast on WPKN FM in CT.